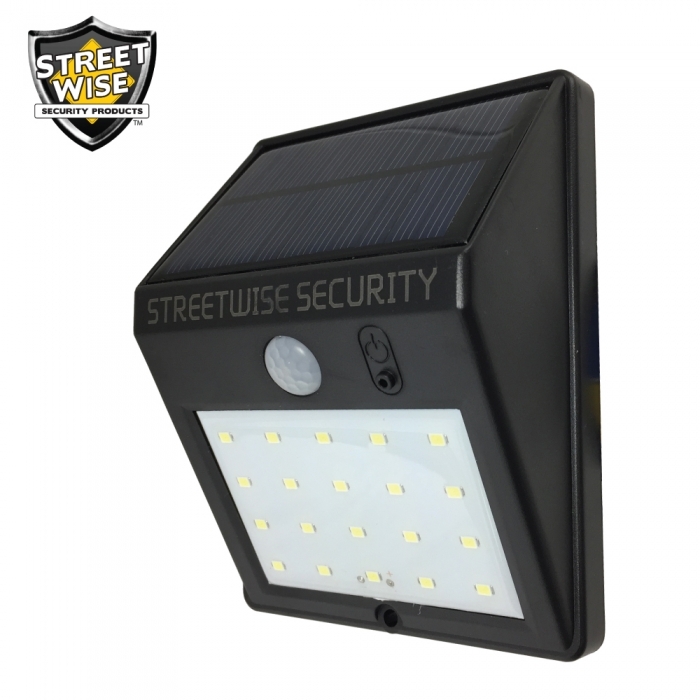 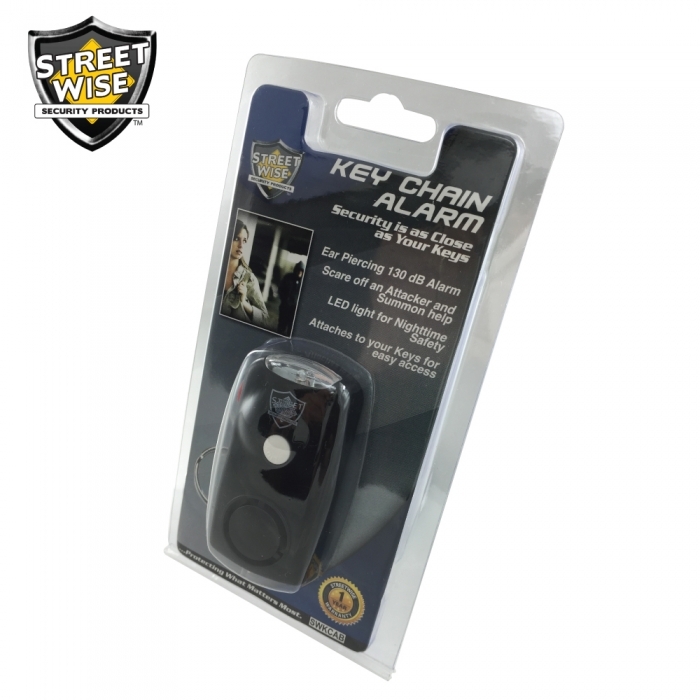 A person is most likely to be attacked at night while walking to or from their home or car. 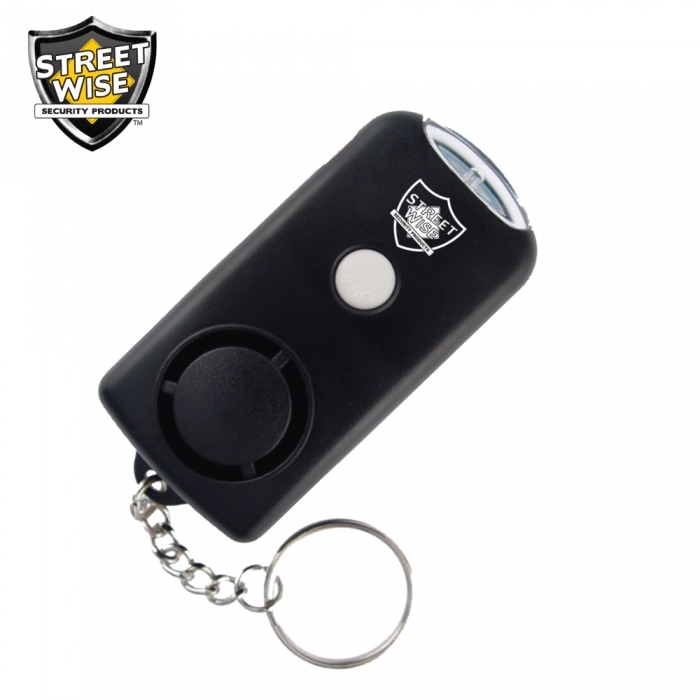 This compact alarm conveniently attaches to your keys so you can be ready in a moment’s notice to sound the 130dB alarm to scare off an attacker and summon help. 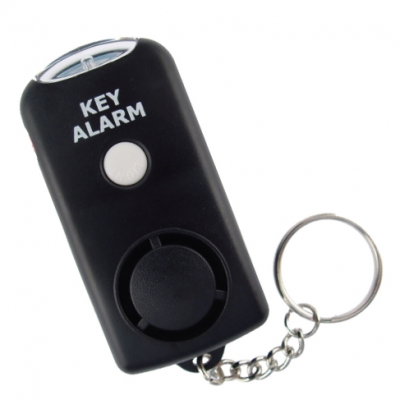 For added security and convenience, the Key Chain Alarm has a built-in LED flashlight. 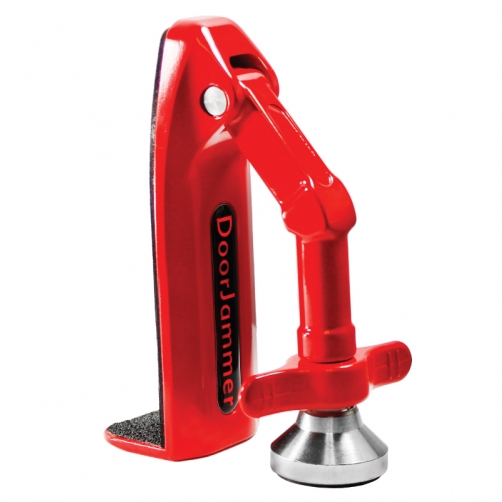 This product has one purpose: to be EXTREMELY loud.